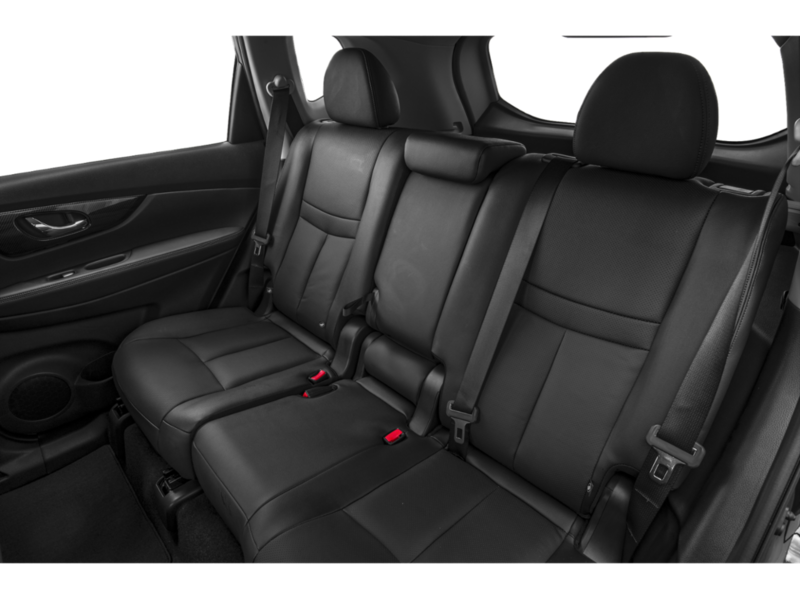 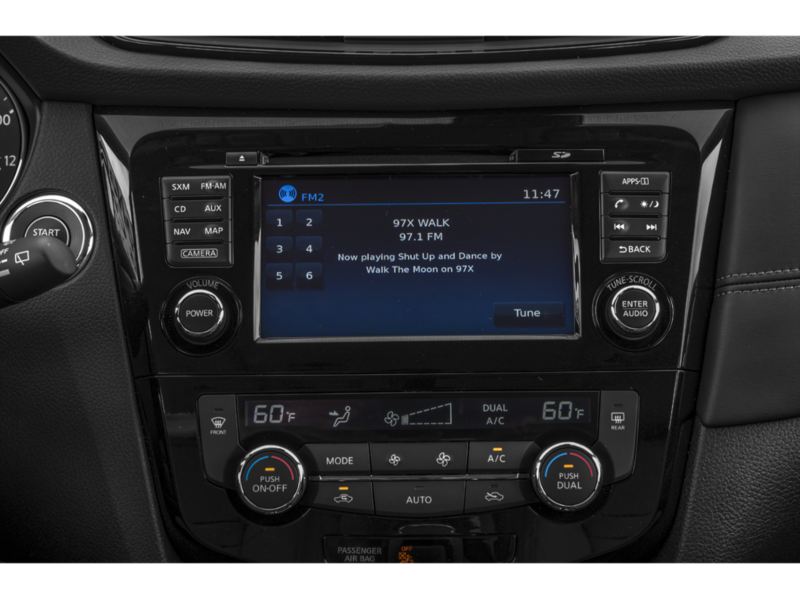 Heated Seats, Navigation, Power Liftgate. 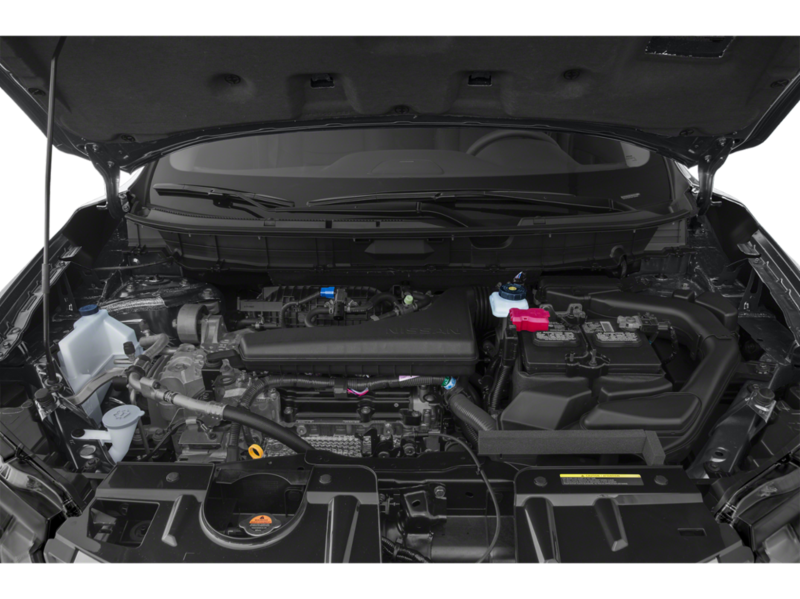 FUEL EFFICIENT 32 MPG Hwy/25 MPG City! 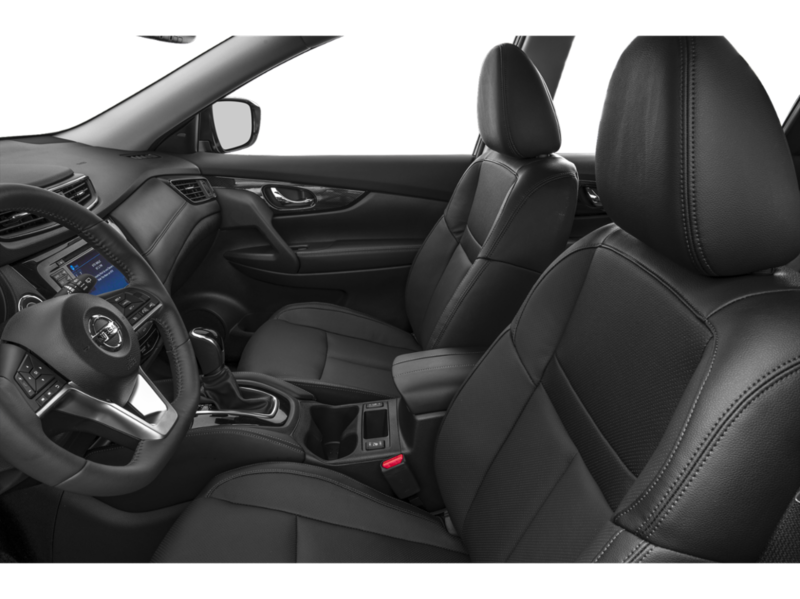 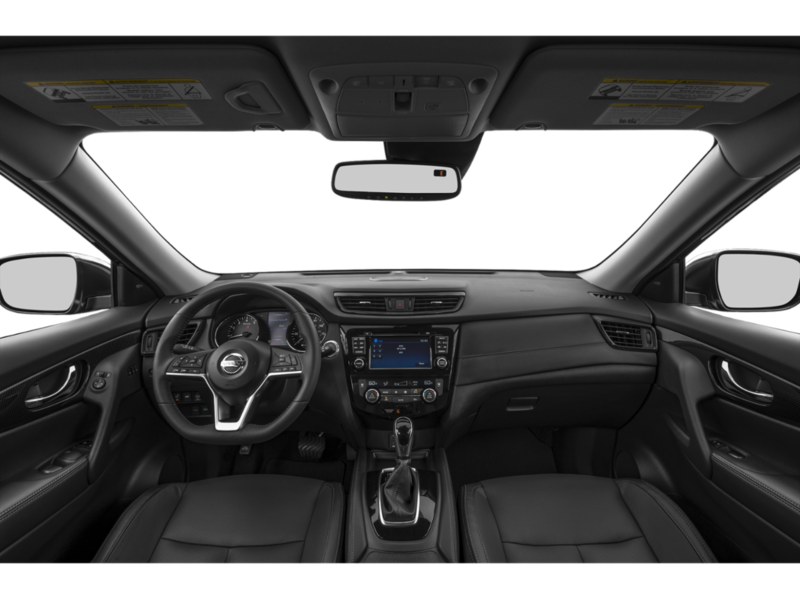 SV trim, GUN METALLIC exterior and Charcoal interior CLICK NOW! 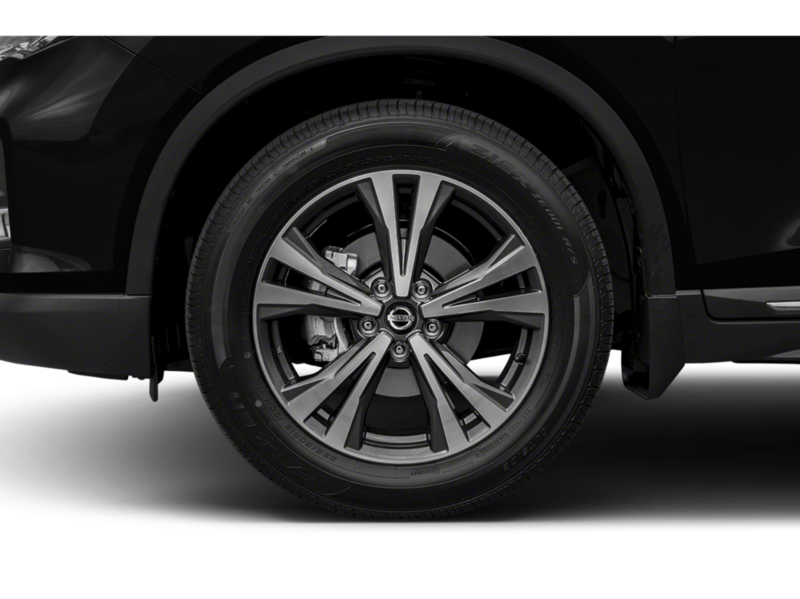 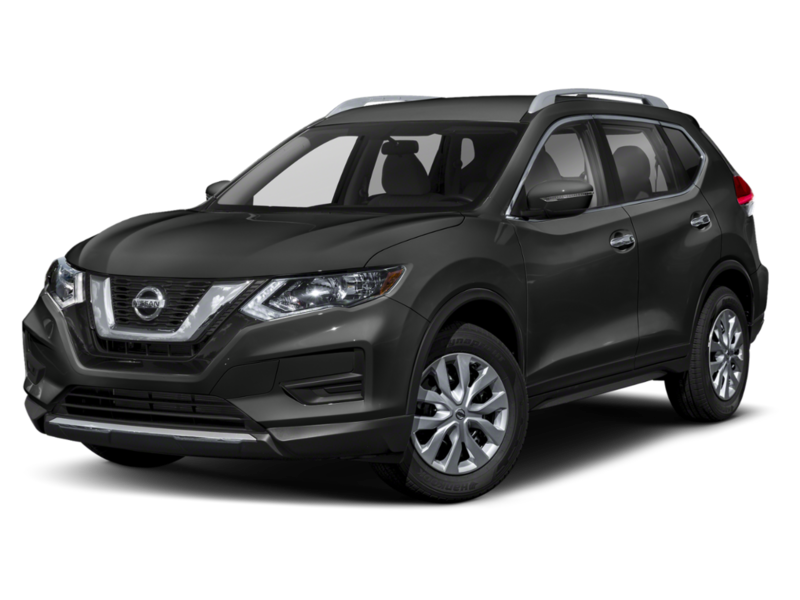 All Wheel Drive, Power Liftgate, Heated Driver Seat, Remote Engine Start, Dual Zone A/C, Blind Spot Monitor, Hands-Free Liftgate, Lane Keeping Assist, Heated Seats Nissan SV with GUN METALLIC exterior and Charcoal interior features a 4 Cylinder Engine with 170 HP at 6000 RPM*. 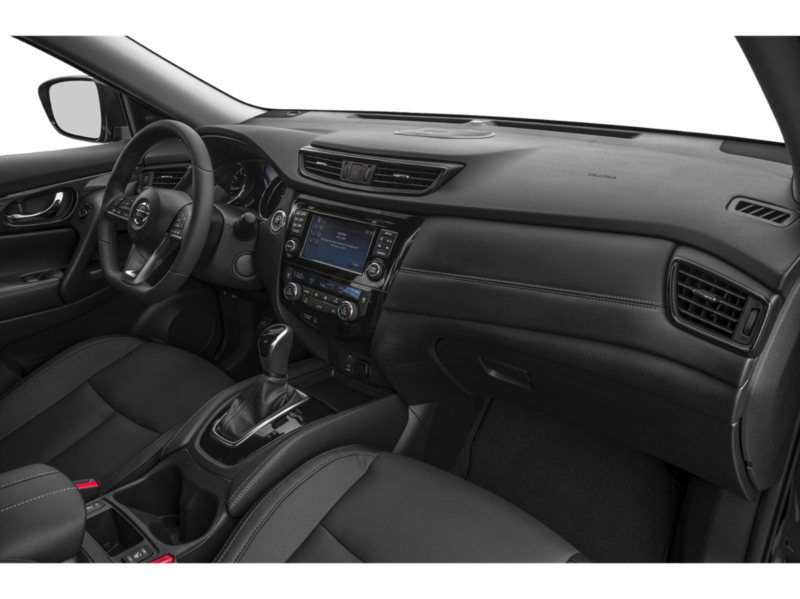 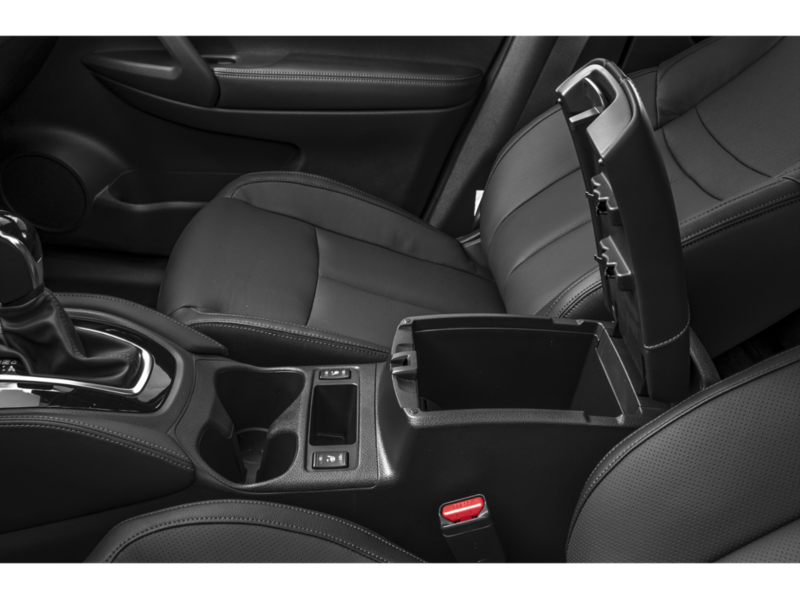 PREMIUM PACKAGE Heated Leather-Wrapped Steering Wheel, Intelligent Cruise Control (ICC), full speed range and hold, Steering Assist, Electronic Parking Brake Replaces foot release parking brake, Intelligent Aroundview Monitor (I-AVM), Moving Object Detection (MOD), Wheels: 18 Aluminum Alloy, Radio: AM/FM/CD/AUX NissanConnect w/Navigation, Nissan door to door navigation w/3D building graphics and satellite imagery featuring POI search, and online premium traffic information, HD radio, SiriusXM Traffic, SiriusXM Travel Link (weather, fuel prices, movie listings, stock info, sports and parking), 7 color display w/multi-touch control, Apple CarPlay, Android Auto, SiriusXM Satellite Radio w/advanced audio features, USB connection port for iPod and other compatible devices, Bluetooth. 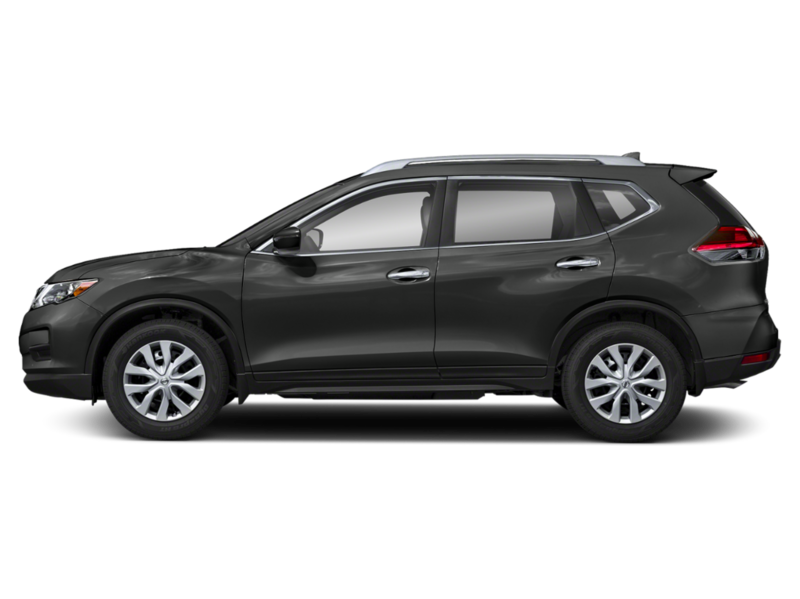 Rear Spoiler, Keyless Entry, Remote Trunk Release, Privacy Glass, Child Safety Locks. 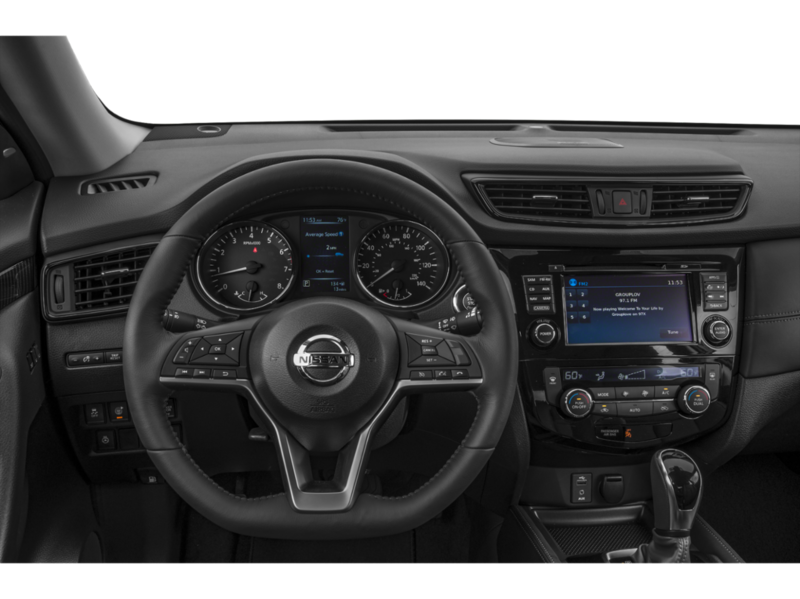 PREMIUM PACKAGE Heated Leather-Wrapped Steering Wheel, Intelligent Cruise Control (ICC), full speed range and hold, Steering Assist, Electronic Parking Brake Replaces foot release parking brake, Intelligent Aroundview Monitor (I-AVM), Moving Object Detection (MOD), Wheels: 18 Aluminum Alloy, Radio: AM/FM/CD/AUX NissanConnect w/Navigation, Nissan door to door navigation w/3D building graphics and satellite imagery featuring POI search, and online premium traffic information, HD radio, SiriusXM Traffic, SiriusXM Travel Link (weather, fuel prices, movie listings, stock info, sports and parking), 7 color display w/multi-touch control, Apple CarPlay, Android Auto, SiriusXM Satellite Radio w/advanced audio features, USB connection port for iPod and other compatible devices, Bluetooth. 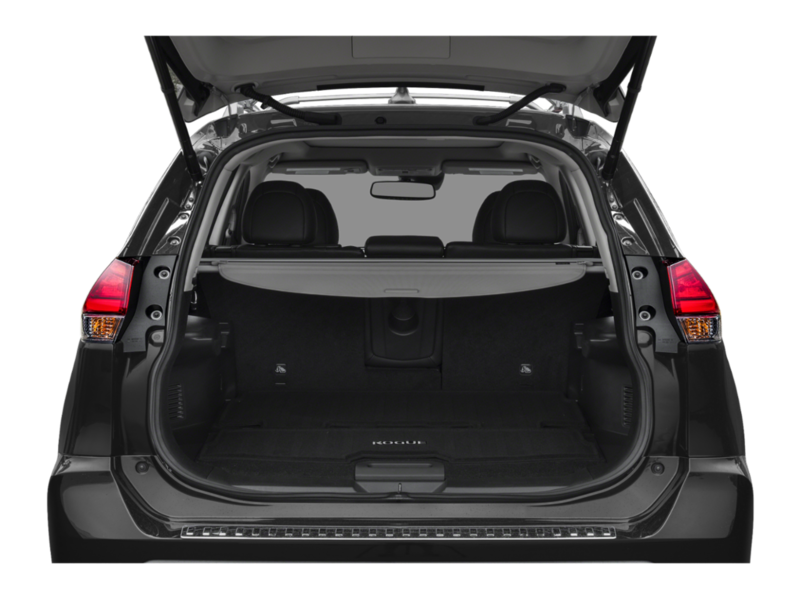 Rear Spoiler, Keyless Entry, Remote Trunk Release, Privacy Glass, Child Safety Locks. 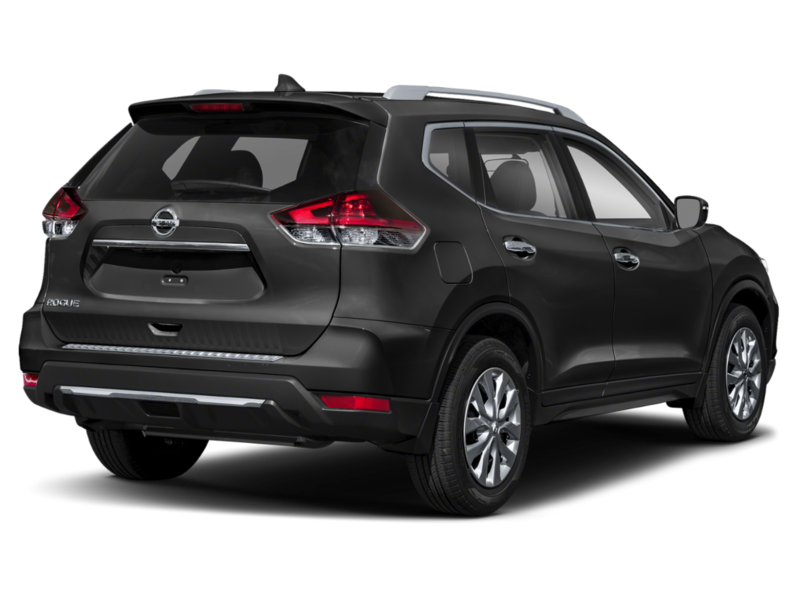 All Wheel Drive, Power Liftgate, Heated Driver Seat, Remote Engine Start, Dual Zone A/C, Blind Spot Monitor, Hands-Free Liftgate, Lane Keeping Assist, Heated Seats Nissan SV with GUN METALLIC exterior and Charcoal interior features a 4 Cylinder Engine with 170 HP at 6000 RPM*. 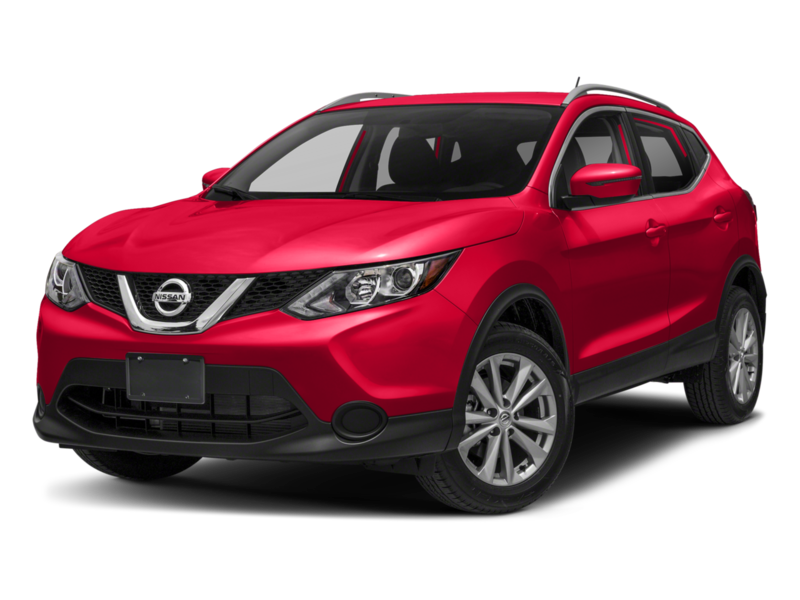 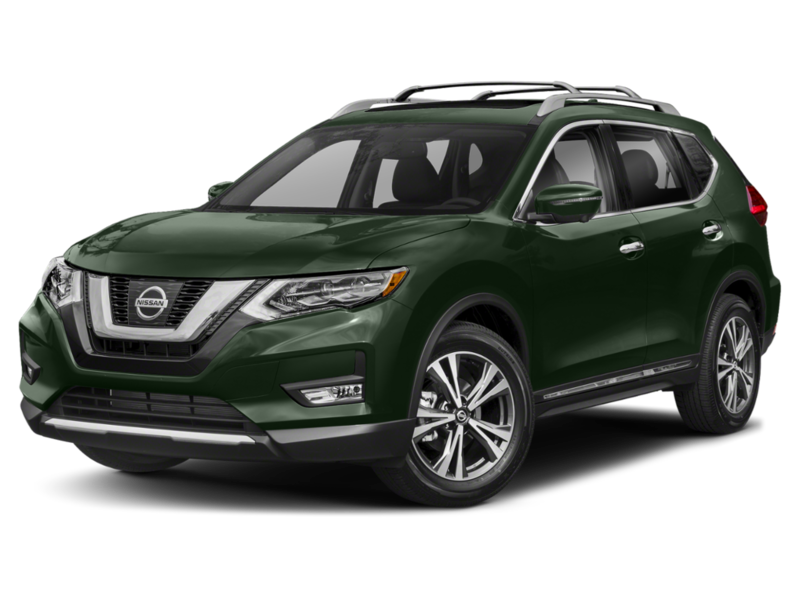 I am interested in this 2019 Nissan AWD SV and I would like you to contact me.